This system is used by many, many traders in all parts of the world, quite a few of those traders do very well with this strategy. 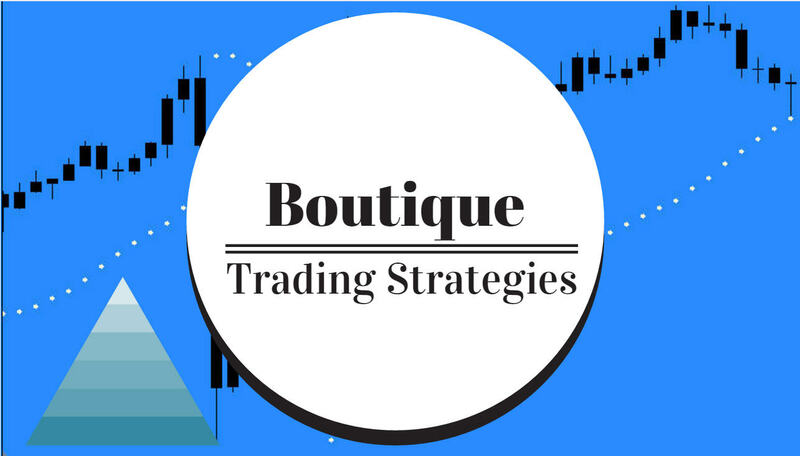 There are many aspects to this system and many interpretations as to what may be a profitable approach to this trading strategy, some of which you will agree with and some of it you may disagree with. The first part of the system that I will like to illustrate is the alligator, the three moving averages that dominate the price chart and give a very accurate picture as to what is happening with momentum. Here are a couple articles. First a brief word from Mr Bill Williams, the developer of the Trading Chaos approach. It is best that we learn a bit of the man that developed this approach, it will aid us in grasping his methods. And now we can have a look at just how some traders have applied this strategy to their everyday trading. This next article was written by a very successful trader that I have personally observed on one of the major Forex Forums, he has a unique trading strategy featuring the alligator and fractals. As days pass I will be posting more articles on this great system,attempting to show the main parts and also some charts showing its use.